“Choose Courage: Step Into the Life You Want” unleashes the courage most people have within themselves when they see how to appreciate the power of their own stories. Readers will also receive inspiring, practical guidance on transcending a range of internal limits to their personal and professional progress. Almost anyone can use this book to express their true, best selves in everyday as well as significant situations. Lively, yet research-based, writing provides 21st century processes to spark and sustain action. Mirroring the messiness of life, “Choose Courage” is not linear; readers can start wherever they wish and easily adapt material to their unique needs. Ample choices such as action plans, checklists, and guides suit a variety of situations. Along with insights from multiple disciplines, photos, drawings, quotes, and poetry add depth and fun. 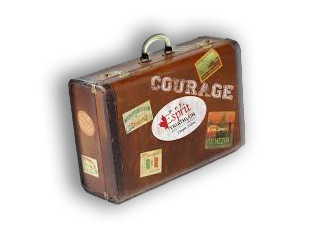 Visit the “Choose Courage: Step Into the Life You Want” page and the Related Handbooks page to get in-depth information and additional links. 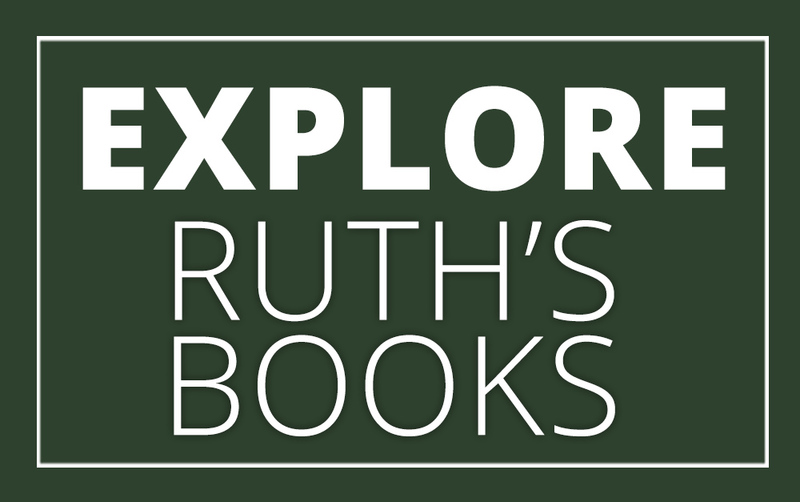 For a description of “Happiness and Joy in Work,” the first book in Ruth’s new series coming in Winter 2018, please visit the Happiness ‘n Joy in Work page. Why write these books with themes of courage when there is so much attention already paid to the topic? 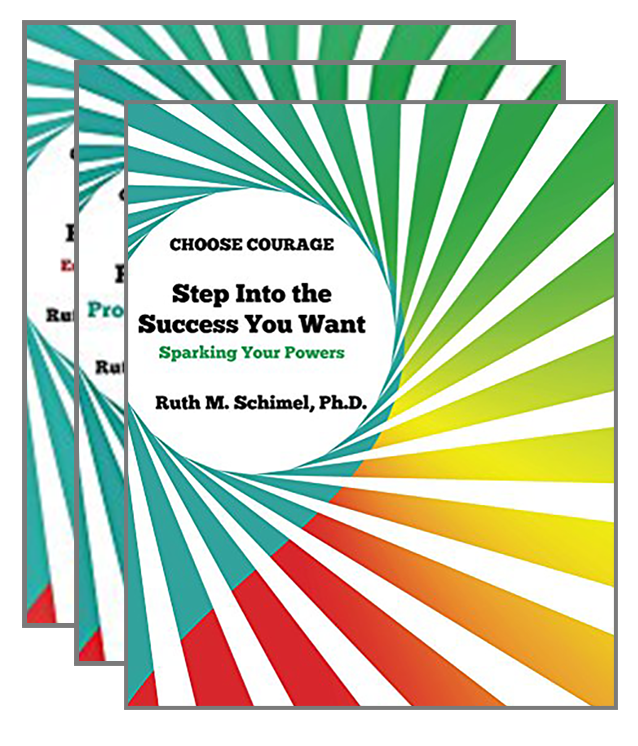 What differentiates “Choose Courage” and the five handbooks from the thousands of self-help and how-to books related to personal and professional development? What’s new about your definition of courage? 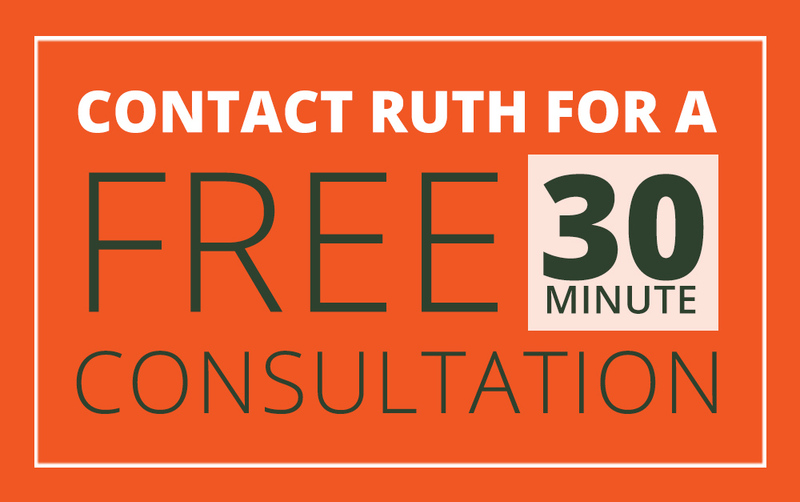 How did you uncover a practical, useful meaning of courage? How do you know courage is accessible to most people? Give some examples of how the book would help readers who are blocked in reaching their potential (e.g. Lone Rangers, Perfectionists, Conflict Avoiders, Protectors of the Status Quo). Considering the challenges and difficulties in this world of accelerating change, how come you’re so optimistic about human capabilities?